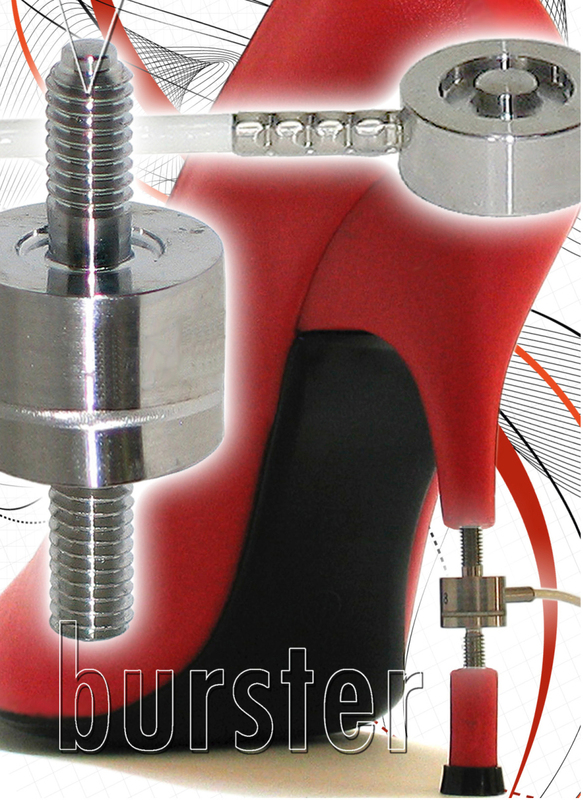 Burster’s 8416 and 8417 series tension and compression load cells are aimed at force measurement in space restricted assemblies or where discreet and minimal weight installation is important. Now available in lower full-range measurement options to 0 - 20 N, these miniature stainless steel sensors are available as the disc type 8416 series or the dual threaded 8417 series for simple screw mounting. With sales and complete technical support from Ixthus Instrumentation, Burster’s UK distribution partner, these load cells are well proven in weighing and force measurement applications in small machines, control equipment and portable test instruments. Both models include an embedded full bridge strain gauge design with a short nominal measurement distance maintaining very high rigidity and ensuring durability. The lower measurement range options include 0 to 50 N and 0 to 100 N on both models with the 8416 benefitting from a 0 to 20 N range. The 8416 is designed for compression load whilst the 8417 can be used for both compression and tension with its simple dual thread design especially useful for Bowden cable and pull-wire use. Both models have drag chain qualified cable connection with integral strain relief for secure connection to the sensor body. Connector options to directly suit Burster’s load and displacement monitoring and evaluation equipment is also available as well as special cable lengths, standardisation of the nominal value or increased temperature compensated range. In particular the 8417 is available with customisation possibilities for different sized screw threads and axial cable connections through the thread axis. All sensors are supplied with a test certificate with optional DKD calibration.